Our December Sponsor of the Month is Hershey! We’re so excited to feature America’s favorite chocolate company this month, because who isn’t stocking up on cocoa powder, chocolate chips, and Hershey’s Kisses for all their holiday baking? We began our partnership with Hershey after making a connection during Masters week in Augusta. We reached out about having them sponsor VeryVera Cooking Camp, and they jumped on board. 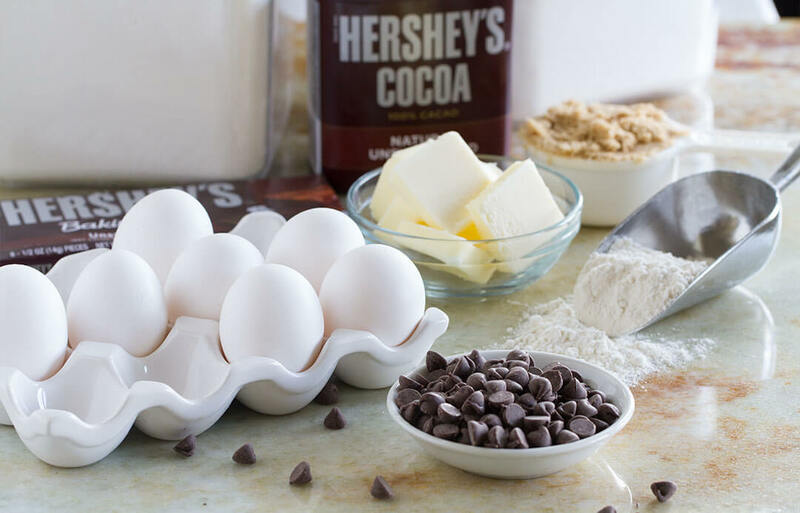 All summer, we featured recipes made with Hershey ingredients (best summer ever!) and send campers home with Hershey products at the end of the week. We even had Hershey’s Kisses props for our photo booth! When Season 6 of The VeryVera Show began, we reached back out to our friends at Hershey to see if they would want to partner with us on the show. Again, they gladly partnered with us, which we took as a huge compliment. So far, we’ve had Hershey’s corporate chef, Chef Darren Belnavis, on the show for a special Halloween episode. Since then, we’ve been doing some recipe testing in the VeryVera kitchen to incorporate chocolate into savory dishes. We’ve tried a few chocolate and balsamic pairings, and even…chocolate pasta? Keep an eye out in the second half of the season to see what we’re able to create! To celebrate our partnership, we’re giving away three 5-lb Hershey Milk Chocolate bars! To enter, click this link and follow the instructions. We will randomly select a winner on Monday, December 18th. Good luck! 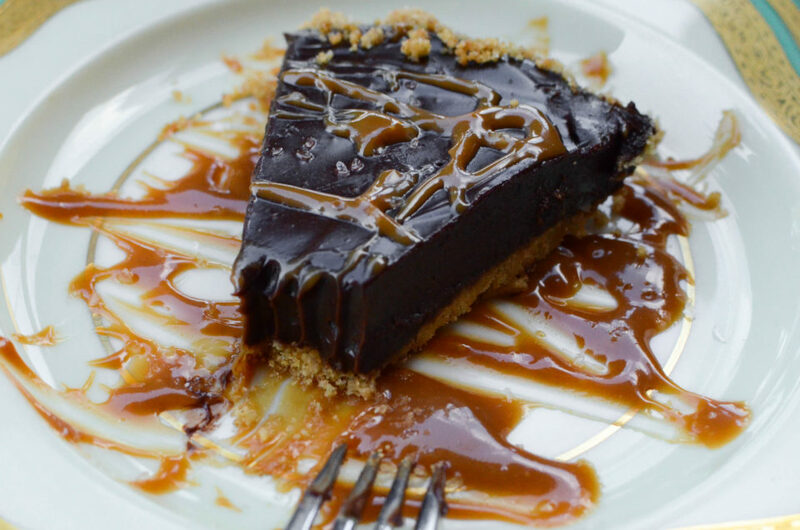 If you’re still trying to figure out that perfect Christmas dessert to bring to your family gathering, I highly recommend the Chocolate Ganache Tart we made earlier this season. Be sure to use Hershey chocolate for the full effect! Thank you to Hershey for sponsoring The VeryVera Show, and happy baking!